Due to law changes, more and more people can grow cannabis legally at home. There has been some discussion on whether this is a good thing. Still, growing cannabis leaves you with choices, such as choosing the best nutrients and fertilizers for growing cannabis. In this article, we will focus on the best fertilizers and nutrients for growing cannabis. What are the vital cannabis nutrients? Are you a first-timer or a frequent one? If you are the first timer, you will have significant problems in growing the cannabis. You will have a tough time finding the best nutrients for growing cannabis. There have been several slow and advanced nutrients so choosing from any of them can prove to be daunting. As a result, you will need to be pretty picky and conscious of the choice you make. There are hydroponic and organic nutrients which make people confused. 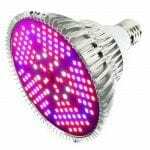 However, even the basic knowledge about these can be helpful for growing the plants effectively. Your initial step is to determine which are the best nutrients for growing cannabis. However, first, you need to specify the cannabis nutrients that are needed. There is a wide range of them. Cannabis usually needs the macronutrients series of nutrients to grow in proper shape and size. These macronutrients may either be minerals or non-mineral. The mineral cannabis nutrients include Nitrogen Calcium, sulphur, magnesium, potassium, and phosphorous. The non-mineral macronutrients that cannabis require include oxygen, hydrogen, and carbon. Nonetheless, there is a group of cannabis micronutrients too. This is because cannabis needs these also but in small quantity. These elements include cobalt, silicon, zinc, iron, manganese, boron, copper, molybdenum, and chlorine. Although cannabis requires the micronutrients in small amounts, it is necessary to use it. This is because it determines the overall growth and health of the plant. This is the process of growing cannabis without using soil. You can, for example, use a mixture of clay, coco coir, rockwool, but also other mixes. The cannabis grows soilless. This is the ideal way for growing the cannabis indoors. Since hydroponics is convenient and comfortable, most people conduct this way only. The mix contains all the necessary cannabis nutrients required for the growth. Even though hydroponic is suitable, it won’t be able to match the authenticity of growing from soil. Soil contains all the necessary nutrients and best nutrients for growing cannabis in the natural self-such as manure, worm casting, hummus and more. Some of the nutrients are present in the non-soluble form, which makes it even more convenient. Compared to the hydroponics method, the soil is more beneficial since it comes with all the essential soil organisms. If you are growing the cannabis for the first time, it is better to choose the organic fertilizers and nutrient for convenience. This will assuredly be one of the best products for growing different kinds of cannabis. 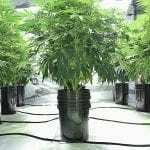 It is pretty much helpful for the beginners as well as the advanced growers. It is available in all the sizes. The starter pack contains all the necessary fertilizers and nutrients. These are, however, required in each stage for proper growth. 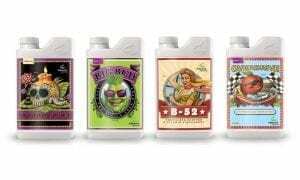 The package includes four major cannabis nutrients such as Big Bud, B52, Voodoo Juice, and overdrive. You can do it indoor as well as outdoor. My plants turned out to be healthy, and it is sure your one would too. The advanced nutrients can make a significant change to the health and yields of your plants. The product by Botanicare has been helpful for developing a significant number of plants, even cannabis. Most of the advanced growers are using this product since it allows high yields. All the necessary 17 cannabis nutrients are mixed up to prepare this. 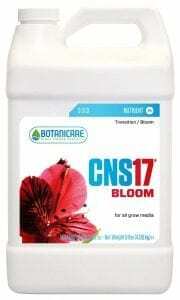 This product will help in the weed growth right from the seeds to that of ripening blossom. You can use it for all mediums; however using soil would be the best option. It comes with a designed NPK ratio for the convention of having strong and healthy plants. As a result, your plant won’t suffer from any nutrient deficiency. 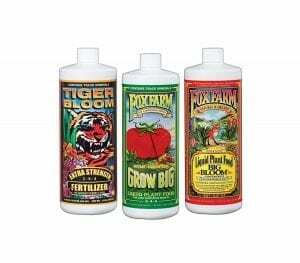 Fox Farm over the time has been one of the most efficient products for growing weed in a large scale. It not only helps to grow big buds but ensures excellentflavor as well. It comes in three different packs, which provide better usage of formula. 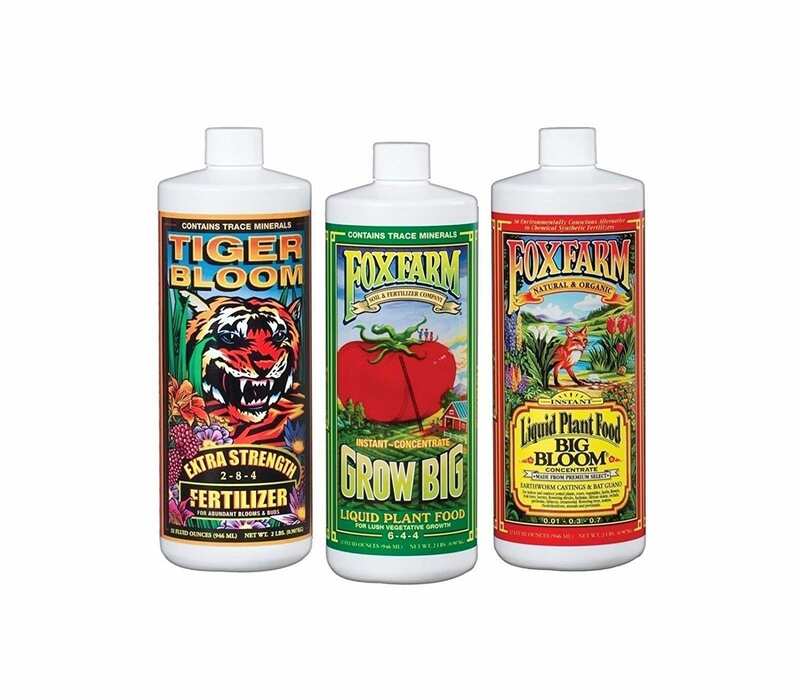 Fox Farm products contain all the necessary cannabis nutrients that help the plants to grow big, thick and green. With the gradually increasing time, cannabis will turn out to be dull and dense. Fox Farm offers some great results. Compared to the other products, the price of Fox Farm for growing cannabis with nutrients is lower. Do you wish for your cannabis to grow bigger and thicker? Then, this may be the product you have been looking for. Advanced Nutrients has been catering to fulfill the demands of the users over the years. It helps to keep a check on the pH level balance and offers a sufficient amount of nutrients and fertilizer for growing cannabis. Nonetheless, you should make sure that you follow the instructions correctly to get better results. In the bloom stage, use the big bud growth formula so you can get most of the cannabis. Also, do not miss out on the fertilizers or the growth will be hindered and delayed. 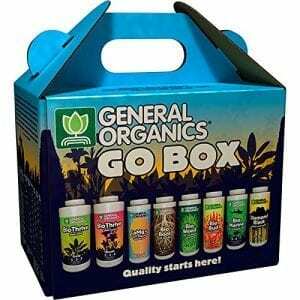 Over the years, General Organics have earned the fame as one of the best nutrients for growing cannabis. This product is not only used by gardeners but by farmers as well. Whether you are harvesting cannabis in soil or following the hydroponics method, this will prove to be pretty useful. If you want your cannabis to grow string, you can consider adding General Organics in your list. It contains all the natural botanical extracts and minerals that are required for growing cannabis. Right from the seeds to the flowering bud, you can expand it all with this. Do you want to know how to schedule nutrients and fertilizers for cannabis? Look at the video below. 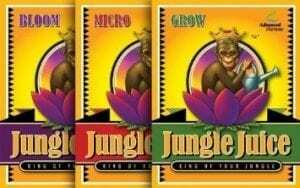 There is a wide range of fertilizers and nutrients available in the market that will help in cannabis growth. Therefore, it is necessary to make sure you choose the right one. If it is your first time, use this article as your guideline. Read our reviews on the best 4×4 grow tents. Find out about the best nutrients and fertilizers to grow cannabis. This articles shows you when to use which nutrient or fertilizer.